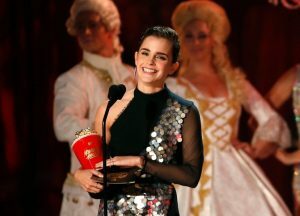 Emma Watson wins the first ever Gender-Neutral Best Actor Award at the MTV Movie Awards, for her performance as Belle in Beauty and the Beast. BATB wins Movie of the Year Award. 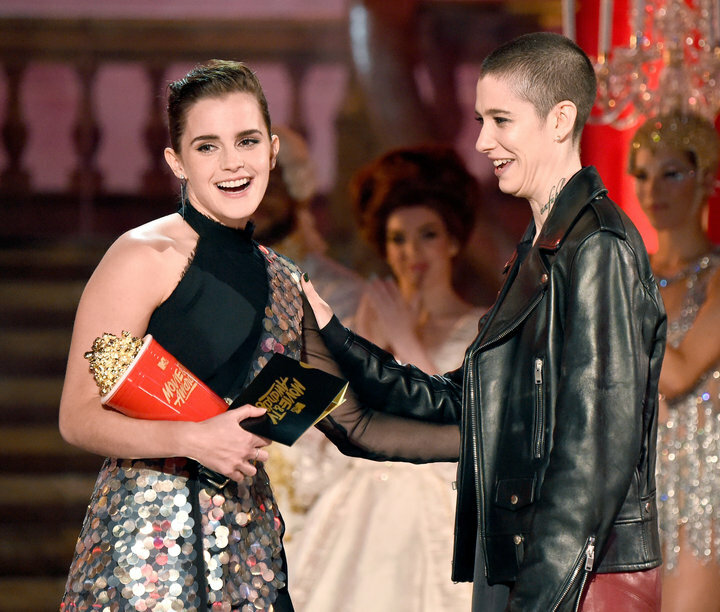 You can watch her acceptance speech here. posted by Jia on Monday, May 8th, 2017, filed under Awards. COMGRATULATIONS!!!!!!!! YOU TRULY DESRVE IT!!!! OMG IM CRYING!!! IM SO PROUD OF HER!!!! N yes Philip, she is INCREDIBLE!!! 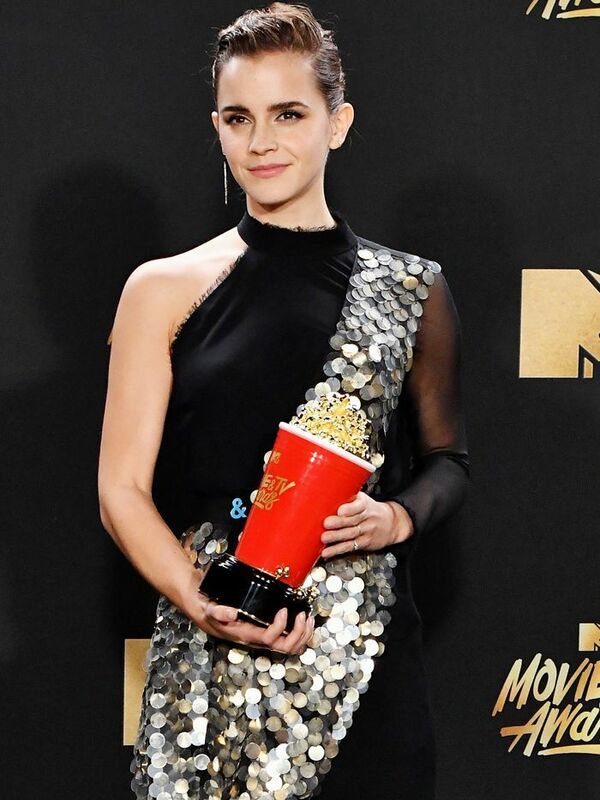 Congrats Emma, you deserve it. 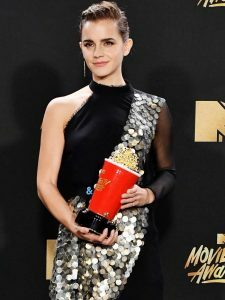 Congratulations, Emma: you really deserve it!!! I’m so proud of you and hope it will be only the first award ’cause you did a wonderful, incredible job!! !